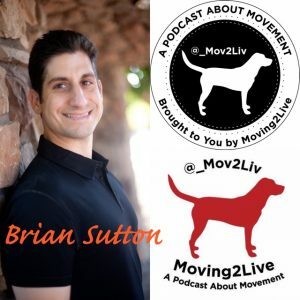 Brian Sutton, MS, MA, is a Content and Production Manager for the National Academy of Sports Medicine (NASM). 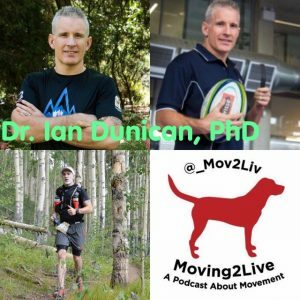 He is instrumental in the development of NASM education courses, working alongside some of the brightest minds in sports medicine. 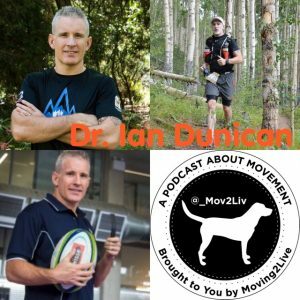 He has helped publish numerous textbooks and online courses. 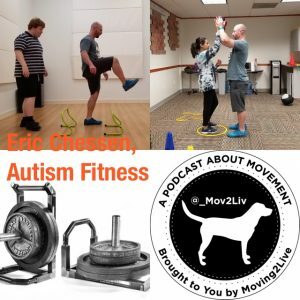 Brian also worked as an adjunct faculty member for California University of Pennsylvania in the Exercise Science department teaching undergraduate and graduate level courses from 2009-2018. 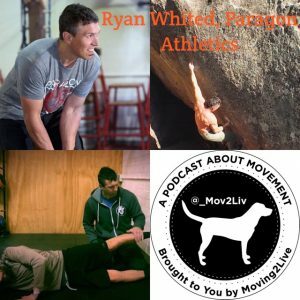 Brian earned an M.S in Exercise Science from California University of Pennsylvania, an M.A in Sport and Fitness Management from University of San Francisco, and a B.A in Communication (minor Sport Management) from University of California Santa Barbara. 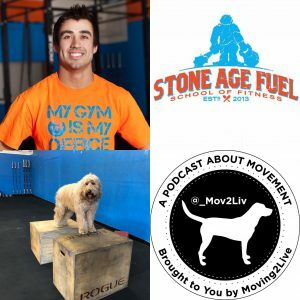 He holds several certifications from NASM and NSCA. 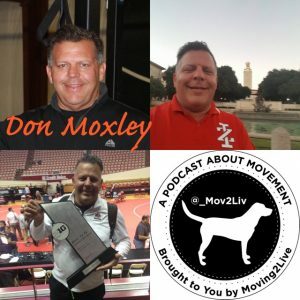 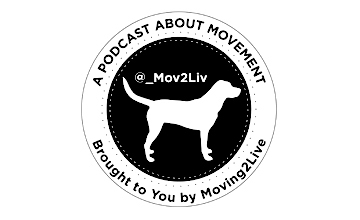 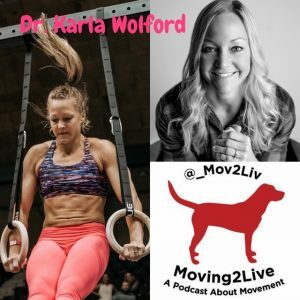 Check out the Moving2Live Podcast episodes featuring Don Moxley, released 4/4/18 and 4/18/18.